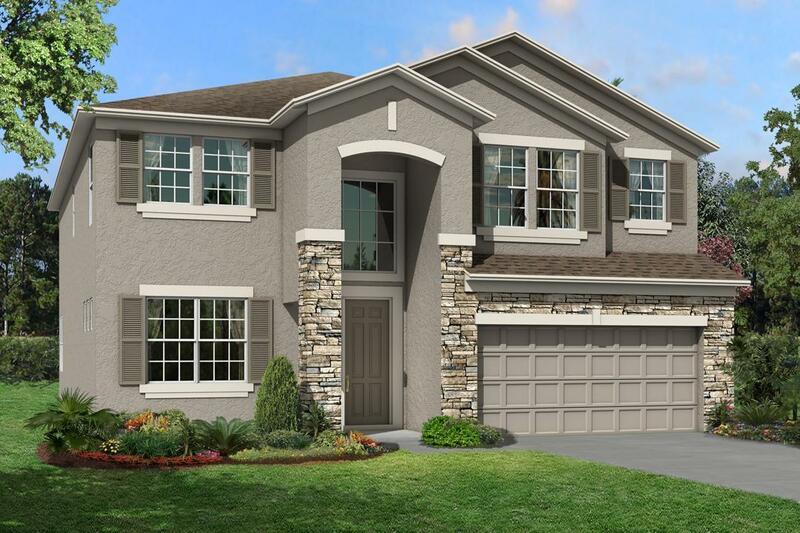 Long Lake Ranch is the #1 community in Tampa Bay. And right next to it, is the brand new community that promises to be just as popular. The Reserve at Long Lake Ranch is a master-planned community in Lutz, FL with its own amenity center, community pool, and gazebo. Located in the Pasco County, you'll have an easy commute to downtown Tampa. For fun and entertainment you'll enjoy how close you are to Busch Gardens, the University of South Florida (USF), and the nightlife of Ybor City. You'll be even closer to Tampa Premium Outlets and the Shops at Wiregrass, and there are countless dining and entertainment opportunities close to home. To top it all off, your students will be served by an A-rated school district. If you've been drawn to Long Lake Ranch, this new community is right next door. Come and experience the good life at The Reserve at Long Lake Ranch.